BirdEye specializes in reputation management for small and large enterprises. 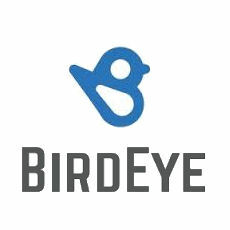 BirdEye monitors product review sites, listens to social media and collects data from NPS surveys. Through data integration and Natural Language Processing (NLP), BirdEye provides detailed insights that lead to smarter, more effective reputation management for companies of all sizes.